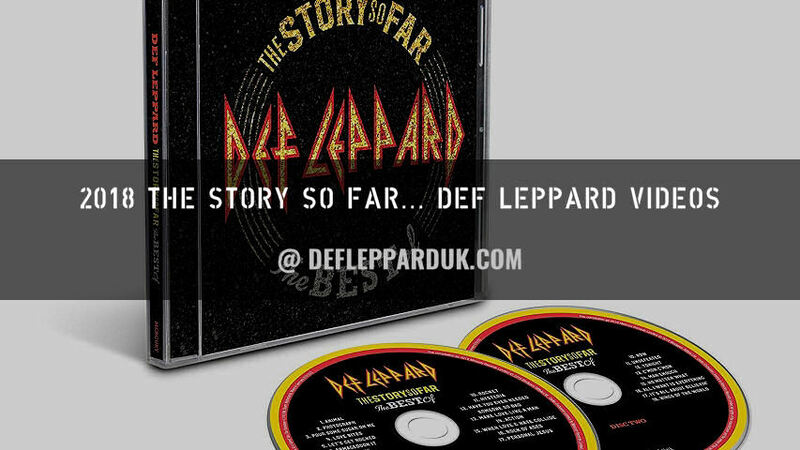 Def Leppard have today released a double vinyl version of The Story So Far...The Best Of album for Record Store Day 2019. 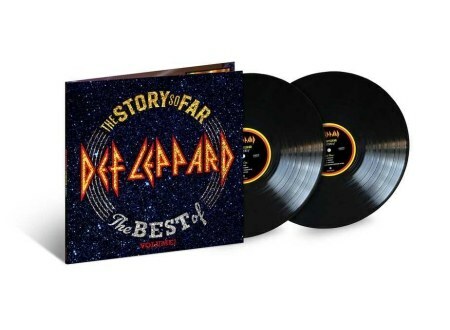 The official list of releases for Record Store Day 2019 were confirmed in late February with Def Leppard once again included. 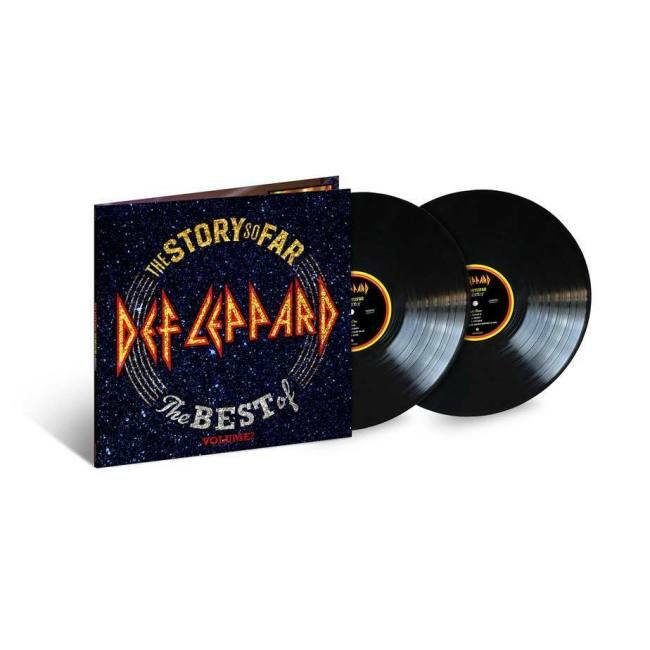 'The Story So Far...The Best Of Def Leppard' has been issued today as a double vinyl following its main release on 30th November 2018. Record Store Day 2019 takes place today on Saturday 13th April around the world. 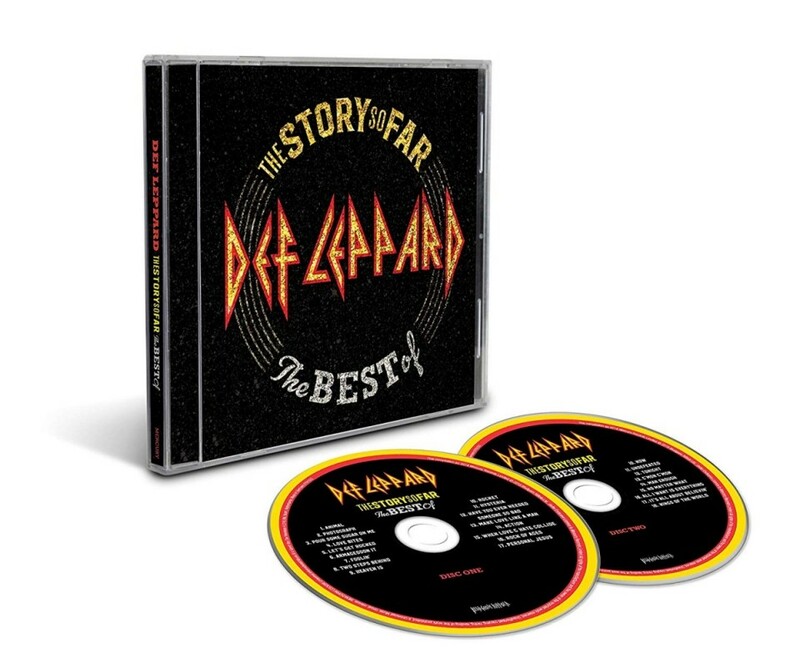 The release differs from the 2018 2 LP set in that it has the 16 tracks from the second CD. 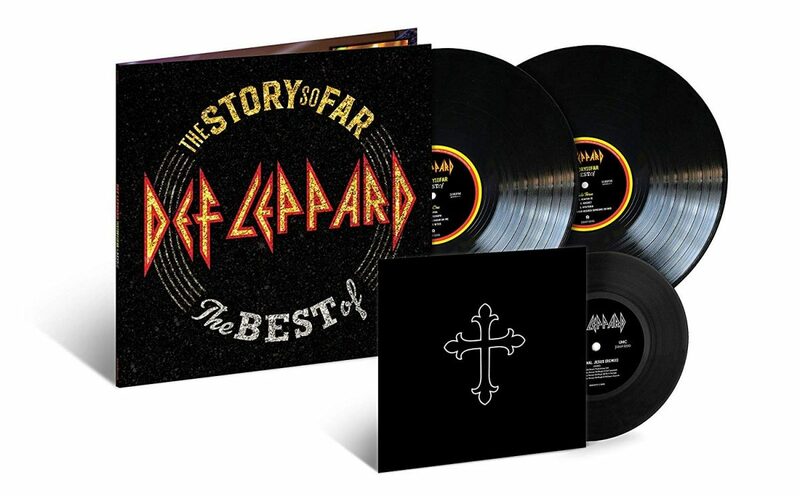 The 2018 vinyl version had the 16 songs from CD 1. The album is re-titled as 'The Story So Far...The Best Of Volume 2'. This release follows the 2018 RSD 'Live At Abbey Road Studios' live EP and is only being sold in Independent record stores today with any leftovers available online one week later. View many of the fan photos posted online below. 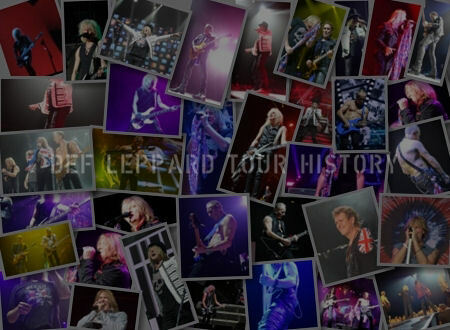 Def Leppard, Britain' s greatest arena rock band, are set to release The Story So Far... an album of the band' s greatest hits and songs from their illustrious career. 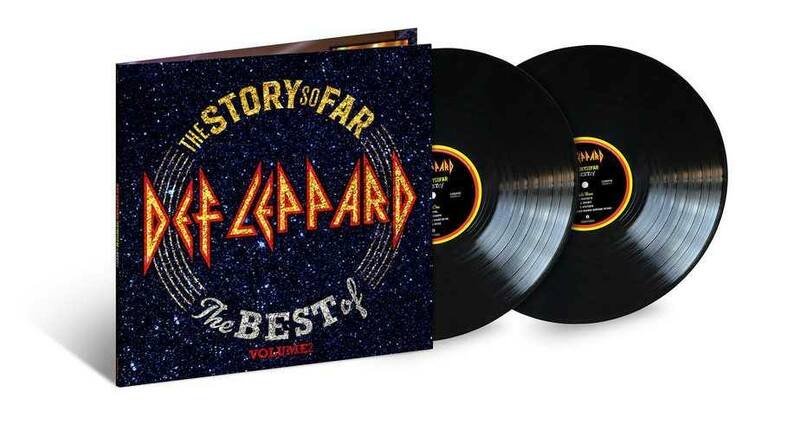 This Record Store exclusive presents the second disc of the CD album on vinyl for the first and only time. 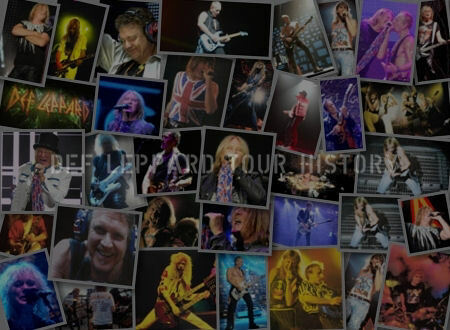 Having sold over 65 million albums worldwide since their debut release in 1980 and proved themselves one of rock music' s hardest working and consistently powerful live bands (playing to over 50 million fans in the last 15 years alone), Def Leppard remain one of only five rock groups who can claim two separate original 10 million plus selling albums in the US (Pyromania being one of them). 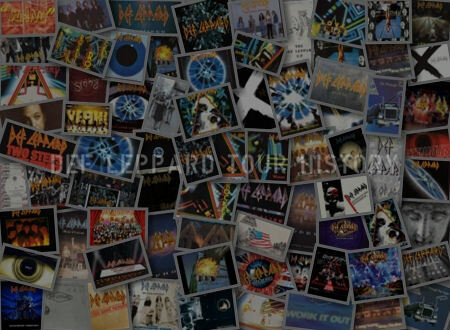 The others are The Beatles, Led Zeppelin, Pink Floyd and Van Halen. The band are doing selective festival dates in Europe over the summer including headlining the iconic Download festival in June. 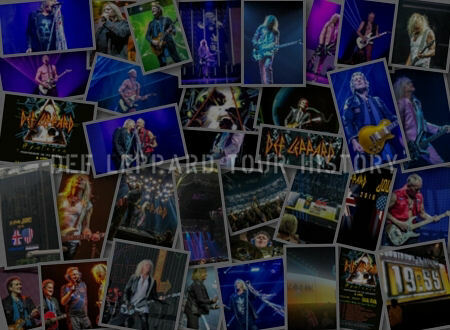 Listen to and view all the related videos for the album on this YouTube playlist.